Local : 50 United States including Washington D.C. 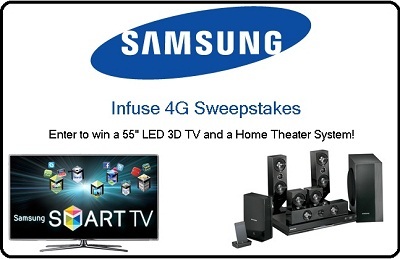 Enter for your chance to win a WiFi Galaxy Tab! Local : 50 United States or D.C.